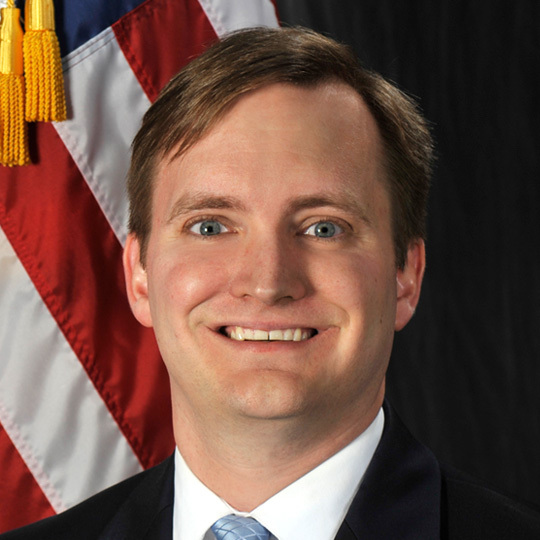 Brooks "Jon" Breece is a geospatial analyst with the National Geospatial-Intelligence Agency. Jon attended undergraduate at the University of Virginia and graduate school at the University of North Carolina at Chapel Hill, where he completed a master’s of science degree in library science, a master’s of public administration, and a graduate certificate in geospatial information sciences. In 2011, Jon received the Pratt-Severn Best Student Research Paper Award offered by the now-named Association for Information Science and Technology (ASIS&T) for his master's paper, "Local Government Use of Web GIS in North Carolina," in which he highlighted the increased use of Web mapping services by all levels of government, and how technology use can lead to an evolution in agencies' workflows and cultures.